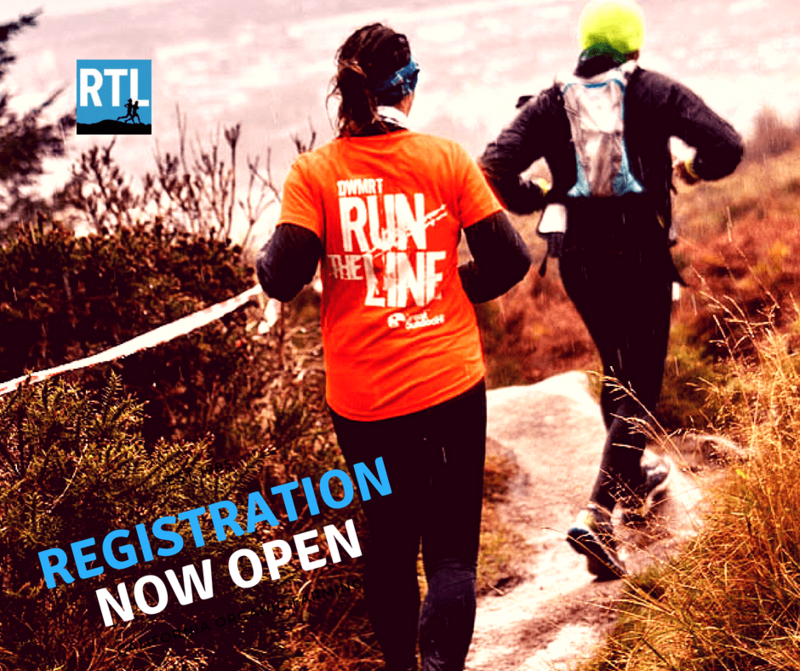 Run the Line 2018 with the Dublin Wicklow M.R.T. How do I register to take part in the race? Run The Line is a fundraising event for Dublin Wicklow Mountain Rescue Team, taking place on Saturday 10 November 2018 proudly sponsored by Great Outdoors. The event consists of two separate races (13km and 26km) across the Dublin Mountains, starting and finishing in Glencullen Adventure Park, and taking in many spectacular locations along the way offering breath-taking views of Dublin. 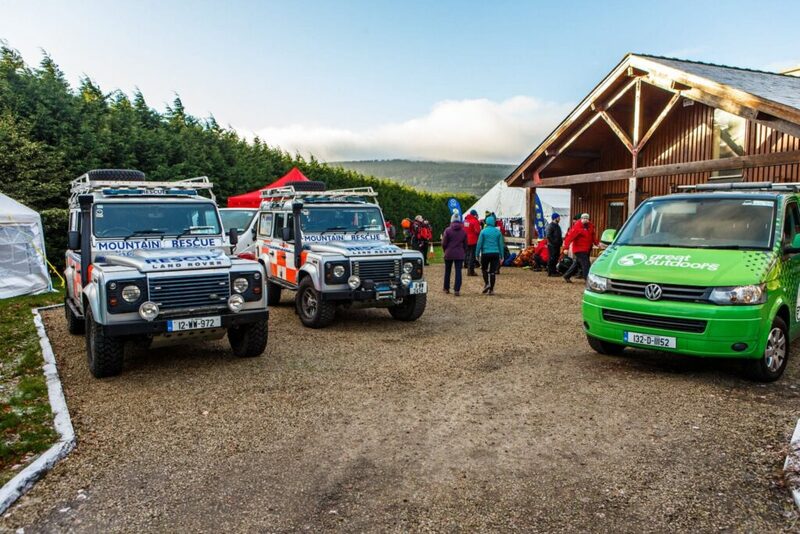 The Dublin Wicklow Mountain Rescue Team was set up to help people in need of assistance in the hills and mountains, and they cater for a broad range of recreational users of the Dublin and Wicklow mountains. For a number of years they have successfully run both night and day time, “Walk the Line” hikes over the mountains, to fundraise for their life-saving activities. There is always a cadre of lean, hardy hill-runners who choose to do these events much faster than the majority, by running across the routes so they decided that it might be worthwhile to host an event specifically for runners and so the idea for “Run The Line” was born. This year, their fundraising focus is aimed at supporting their continuing efforts to finally have a home that is purpose built for the needs of a very busy rescue team. It needs to be somewhere they can train, store essential gear and equipment, and can also act as a base from which we can coordinate search and rescue operations. The team will be out in full force in Glencullen Adventure Park, and along the route, helping to ensure that “Run The Line” is an enjoyable and safe event for all participants and their supporters! The race start is at 11.00am and will be having an early start for the long course (only) at 10.00am. No need to tell us in advance if you want to do “an early”, just be there ready to go. Trophies for 1st, 2nd and 3rd for men and women and for both races distances. Medals for all competitors plus a special Great Outdoors discount for all those taking part.